Depuis le dernier DWS, l'équipe Dofus n'a publié aucune information sur le PvP et l'eSport. Les joueurs n'ont donc aucune connaissance du futur. Cependant, alors que tout le monde porte une attention particulière aux serveurs de Temporis qui arriveront en avril, Ankama a annoncé le plan d’adaptation du jeu qui sera mis à l’ordre du jour cette année! Include exercise to many drug-related charges the daily go. Try walking to work on some period. Ride a bike to work.buy fifa 17 coins If you are the bus or subway, get off a few stops early and walk the rest of methods. Alright, so this is my first time writing on this blog section. Have anyone read this? Or am I the one that late to know? I open allkpop just now and saw this ! I read the article. watch the vid. Look how caring he is towards people especially fan. Gawd ! I'm missing him. Miss Boyfriend so much ! 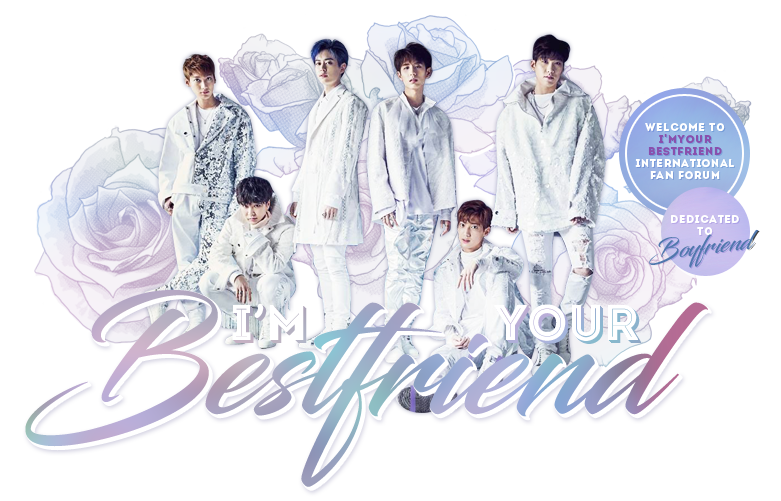 I want Boyfriend comeback ! I'm officially back after one year!! Sorry for my bad English because it is my second language. Hope you who are reading right now can bear with me. Every 11.11 will be different from now. It will not just be a Peppero Day but also an anniversary for Boyfriend's 1st win. I still can't believe that witnessed everything, from the voting to the results being announced. How much money, the wedding cost in the Philippines? Heeeey!! I'm sorry this is short, it's my first blog. I just wanted to let you all know if you have an instagram please follow my fan account. All my posts are about Boyfriend fanfictions. I follow back!! Thank you!! Bye Bye! !